USPA NEWS - Healthcare is failing. It has not contained today's Raging Chronic Disease Epidemics. 3.5MM Americans are dying every year of Chronic Diseases. 50% of U.S. Population is Pre-Diabetic or Diabetic, up from 25% seven years ago. 60% are Obese. Healthcare is failing. It has not contained today's Raging Chronic Disease Epidemics. 3.5MM Americans are dying every year of Chronic Diseases. 50% of U.S. Population is Pre-Diabetic or Diabetic, up from 25% seven years ago. 60% are Obese. 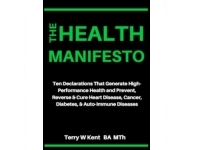 Terry Kent is the Author of The Health Manifesto, How to Prevent, Reverse and Beat Chronic Diseases. In his New Book, he invites Readers to walk with him through his ongoing seven year Journey of Researching and Uncovering Critical, Hidden Information about Health and Disease the American Public should have been told years ago. He is giving away for Free his Remaining Copies of the Reviewers Edition of his Book, until they're gone. He already paid for them. 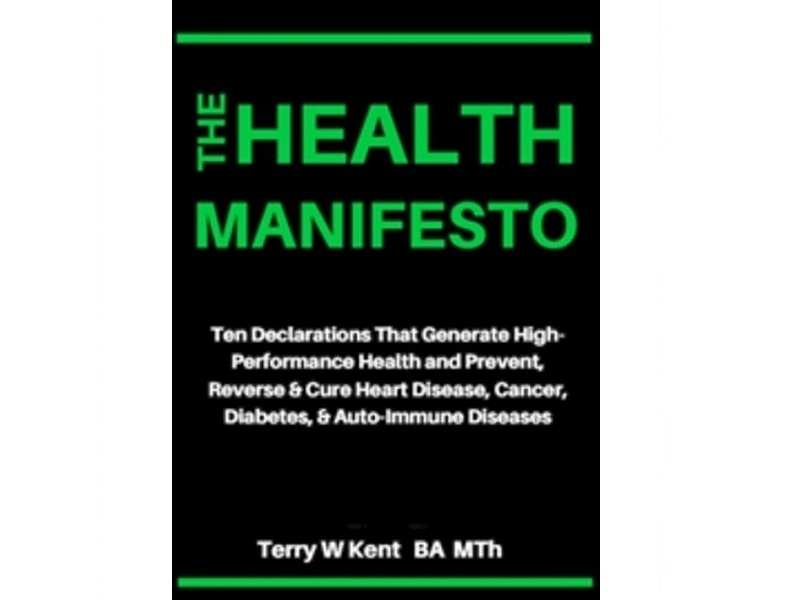 Order it here free : https://terry-kent.mykajabi.com/pl/32381. The Author is a Life-Time Health Investigator and Advocate, having earned a Bachelor's Degree in Psychology, from Willamette University, and a Masters in Theology from Boston University, and was Pre-Med until he decided that devoting another ten years to Post-Graduate Studies was not his True Calling. What motivated him to make the Major Commitment to begin this Research seven years ago was watching Eating, and Healing Cancer from Inside Out, Two Video Documentaries that questioned many Popular Beliefs about Healthcare, and thoroughly Documented Each Thesis. The Documentaries asserted that: 1. Eating is the Biggest Cause of Disease, Disabilities, and Death in the U.S., 2. What the Medical Community considers a Healthy Diet is Dangerous, and is killing us, 3. Traditional Medicine doesn't heal Diseases, but only modifies their Symptoms, and 4. We already have a Cure for Chronic Diseases, our Immune System. The Author fills his 235-Page Book with his Discoveries from his seven years of Reading and Watching thousands of Books, TED Talks, Research Abstracts, and Interviewing Extensive Reliable Sources, including many Startling Facts that he reveals in Chapters 4, 5, & 6 that can hopefully transform our Healthcare Paradigm over time. Several Medical Doctors, Dr. Caldwell Esselstyn, a Career Surgeon at the World-Renowned Cleveland Heart Clinic, pioneered a Natural Terminal Heart Disease Cure and Neurologist Dr. Roy Swank, pioneered a Natural Cure for multiple Sclerosis, one of the most Devastating Autoimmune Diseases. They asked their Patients to adopt Plant-Based Diets, and over 3-5 months their own Immune Systems reversed their Diseased Conditions completely, and their Bodies recovered to Normal Robust health. President Clinton is one of the Patients whose Heart Disease was totally reversed and cured. Dr. Swank followed 3500 of his Cured Multiple Sclerosis Patients for up to 35 years, and they are living long, Healthy Lives. Both Doctor's Patients, who chose not to follow the Prescribed Regimen, all died within several years. The Author also uncovered one of the biggest Stealth Takeovers in American History that happened over 100 years ago. John D. Rockefeller's Own Medical Administration Executives carried out a Bloodless Coup taking over all U.S. Medical Schools, closed the Naturopathic Schools, and instituted Allopathic Medicine – focusing exclusively on the Sale of Prescription Drugs for Massive Profits. Unknowingly, American Doctors have been the Front Line of Allopathic Drug Marketing Medicine since 1915. American Healthcare was once committed to ending Chronic Diseases. Where is it now? Chapter 9 details how it all happened. 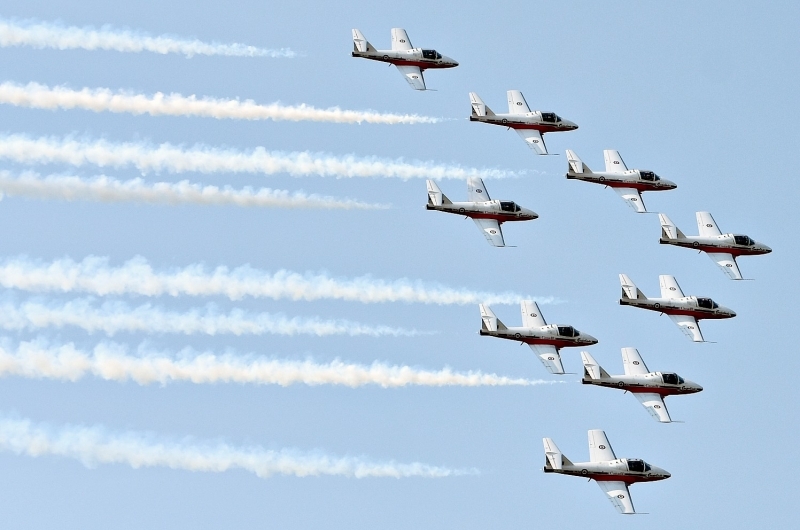 The Author will also Personally host 4 LIVE Online Webinars where he summarizes the Book at 6 pm Pacific Time (9 Eastern), beginning on Sunday, July 15, and also on the following Three Evenings. You can register here: https://terry-kent.mykajabi.com/pl/34846.